The end of February marks the end of African Heritage Month, but there are many African Nova Scotian women who deserve celebration year-round. 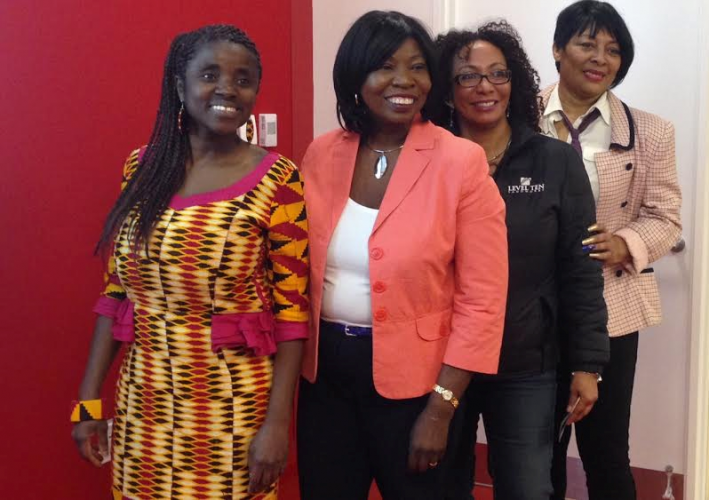 The Halifax Central Library hosted the Celebrating African Canadian Women Doing Business in Our Communities event on Tuesday to celebrate and promote African Canadian women’s contributions to business. The four speakers told the origin stories of their businesses and gave examples of challenges and successes they have faced. All four are prominent businesswomen, yet receiving recognition during months other than February remains an issue. All the women shared their passion for their work and their motivation to continue growing their businesses and overcome obstacles. “We have that additional layer of being women of colour… but we will never allow it to hold us back,” said speaker Ann Divine. After being honoured with a prestigious national award, speaker Jessica Bowden said her accomplishment was barely noted by local media. “To come home from receiving the Meritorious Service Medal and have one line in the paper, I couldn’t figure out how that could happen,” she said. Ann Divine began working for the Nova Scotia Human Rights Commission in 2004. After seven years in the position, she left to found Ashanti Leadership and Professional Development Services in 2011. 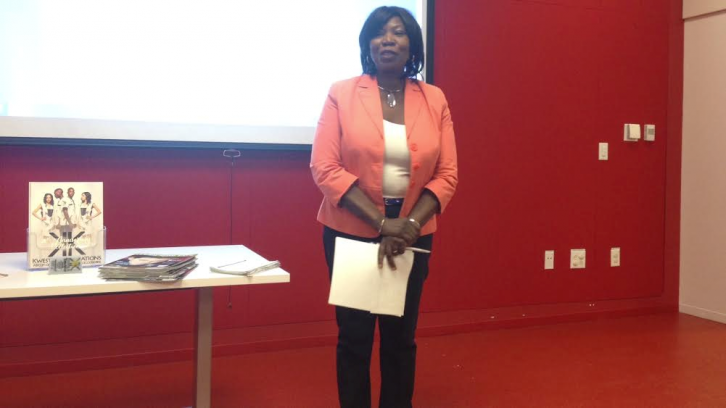 She also founded the Black and Immigrant Women Businesses Networking Group. Divine is passionate about supporting women in the Nova Scotia community and created her businesses to make spaces to celebrate their accomplishments. She says there are 198 women in the network. Lisa Coates has worked in real estate since moving to Nova Scotia in 2011. She was the second top seller at Precision Realty this past year. In 2010, Coates wrote in her journal that she was going to open a construction company, and in September 2015 Level Ten Landworks came to be. 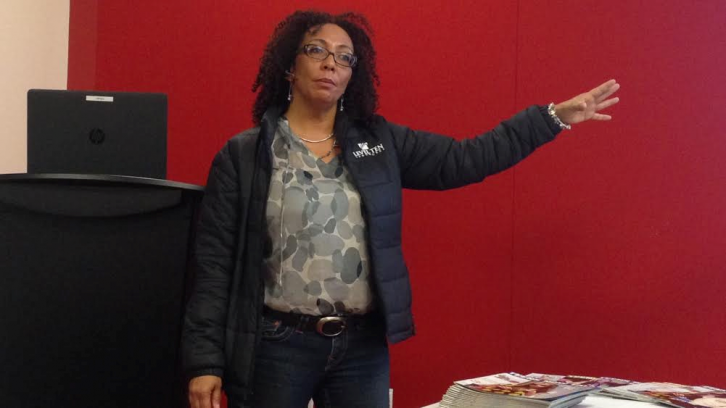 She is the only black female construction business owner in Nova Scotia. Her method to a successful business is to have a thorough business plan and to seek out mentors in your field. 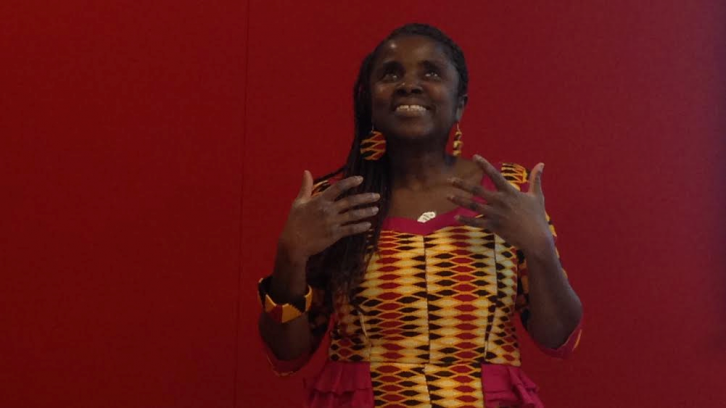 Toria Aidoo’s business began in 1995, when her husband bought her a sewing machine. Always interested in fashion, she began making clothes out of fabric imported from her native Ghana. From there, Kwestomar Kreations was born. Her family is a big source of support for her work, with her husband’s family helping design early items and her daughters selling items at expos and markets. Now in her 20th year of business, Aidoo keeps pushing to sell a little more each year. She hopes to one day build a school in Ghana. Ask her friends what she does, and Jessica Bowden says you’d get multiple answers such as a former model, hairdresser, inspirational speaker, and businesswoman. 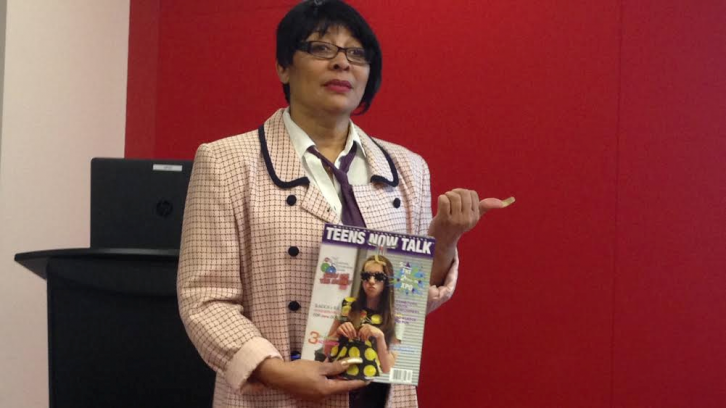 Her current focus is as founder of Teens Now Talk, a magazine for youth written by youth. As a teen mother who grew up in Mulgrave Park, Bowden was told ‘no’ to almost every dream she had. She didn’t let that stop her, and it even inspired the title for seminars she would run for teens, NO (New Opportunities).